Hi, this is Rupal from Kerela and I own a Maruti Wagon R LPG LXI which is the worst car that I have ever purchased. I and my family were very excited when I planned to buy a car. 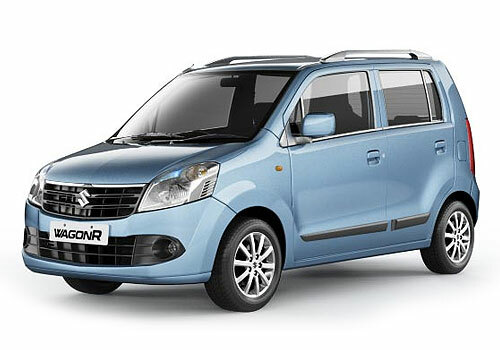 I read about Maruti Wagon R and I found it very nice. I wanted a family car, especially for my grandmother as she can’t go everywhere on her own. But I really regret that why I thought to buy this car. Now I have it and really want to sell it. Not because its features give me any problem or it is difficult to handle or drive it. It is because the car has got the most uncomfortable seats ever. I bought this car worth Rs 4.15 lakhs but now I am ready to sell it in even less than half. This car has made my grandmother suffer a lot due to its stiff seats which are not at all adjustable. She is already very old and can’t sit properly and the car has even made it worse with its improper seating factors. The car’s seats are neither lumbar supported as to give correct posture for seating nor avoiding health related problems. Its seat belt is very much stuck able which can’t let me concentrate while driving. My mother even gets worried while sitting in the car and complains that I made a wrong choice of buying this car when we have to go a little far. For work purpose it is good especially when it’s just ten to fifteen minutes drive but not more. The seats are given adjustable functions but the stiffness of the seats is a liability and with no proper headrests and armrests it becomes difficult especially for the elder person to sit in the car for an hour or more.